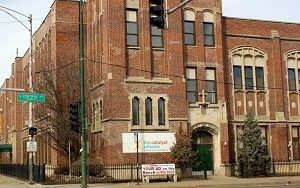 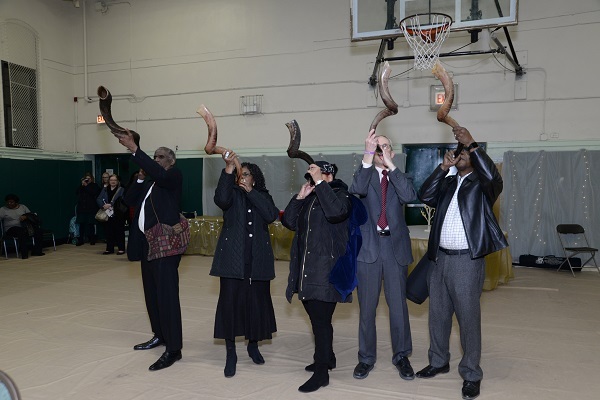 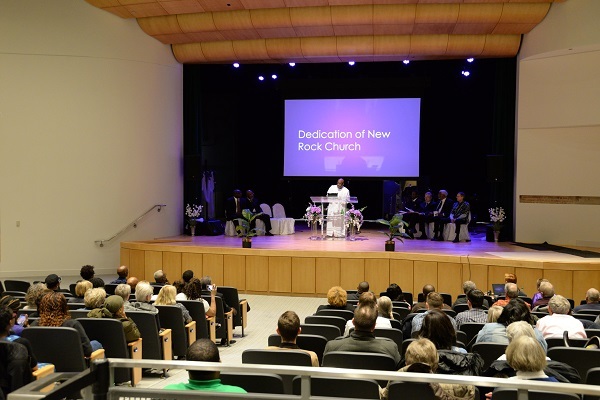 See more photos of the Dedication Service on March 22nd! 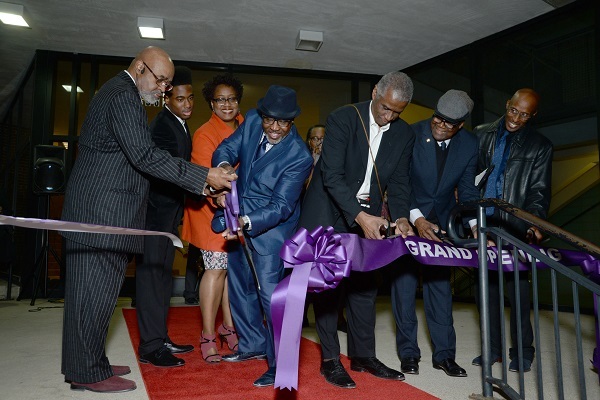 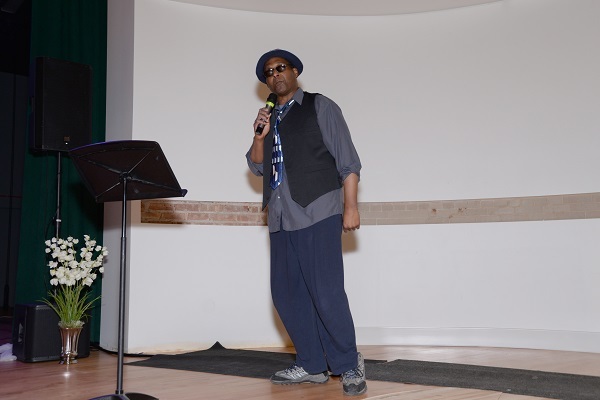 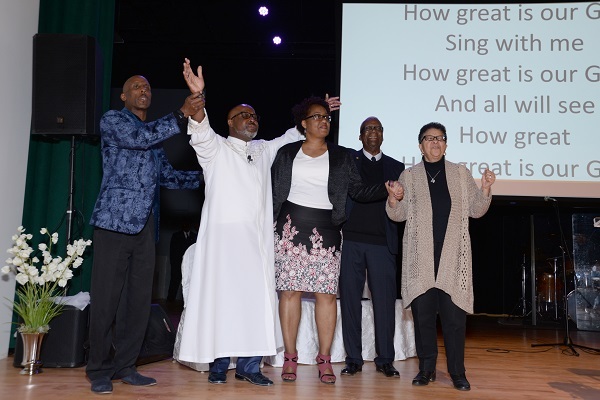 See photos of the Willis Paul Grant Memorial Concert on March 23rd! 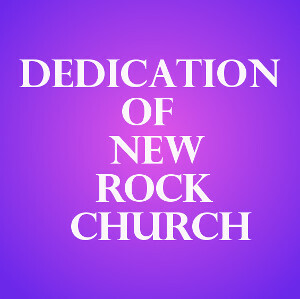 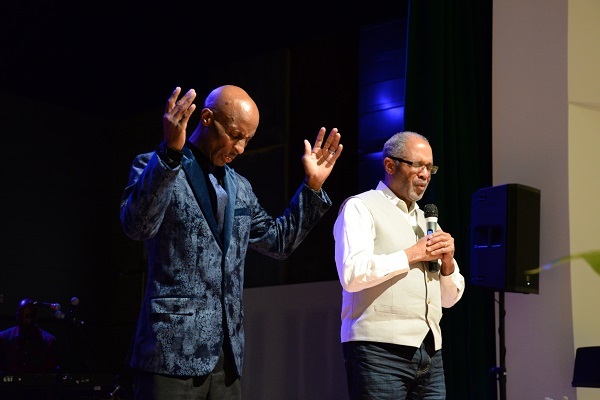 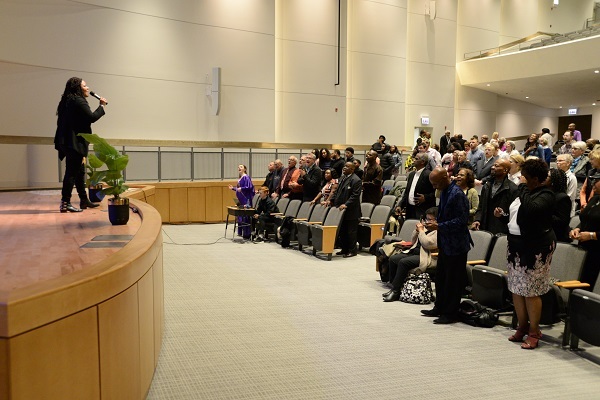 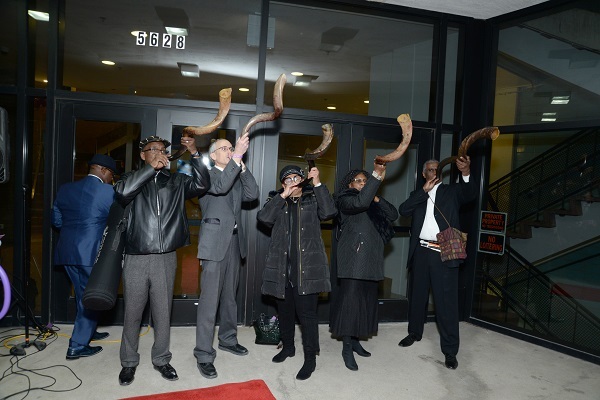 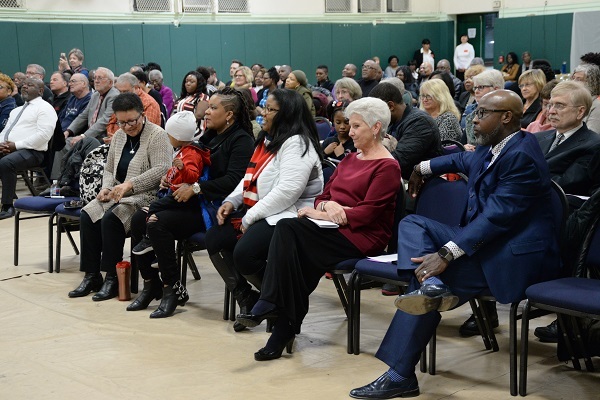 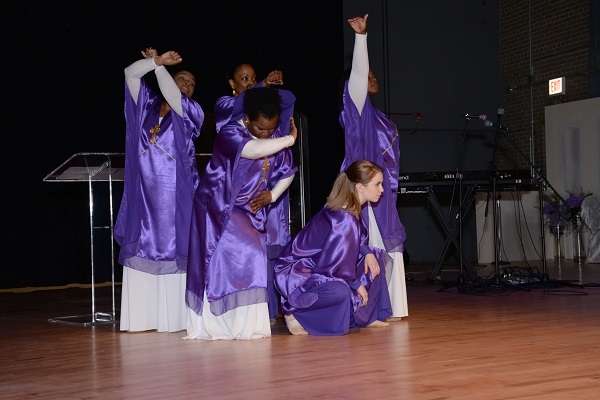 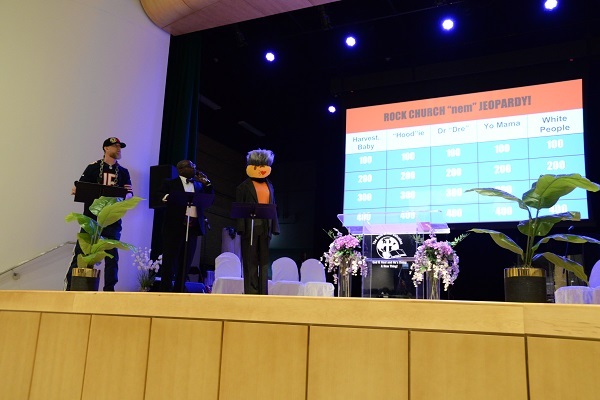 See photos of the first Rock Church Sunday Service in the Auditorium on March 24th! 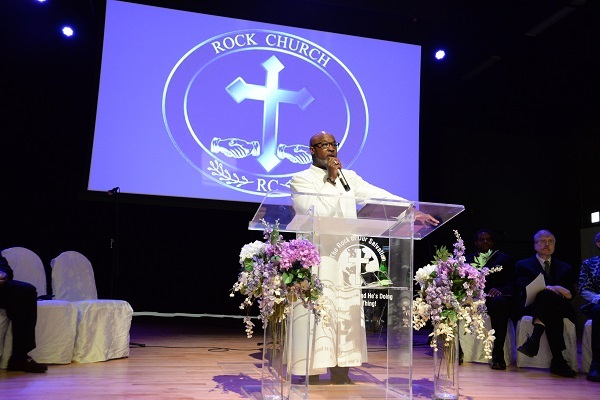 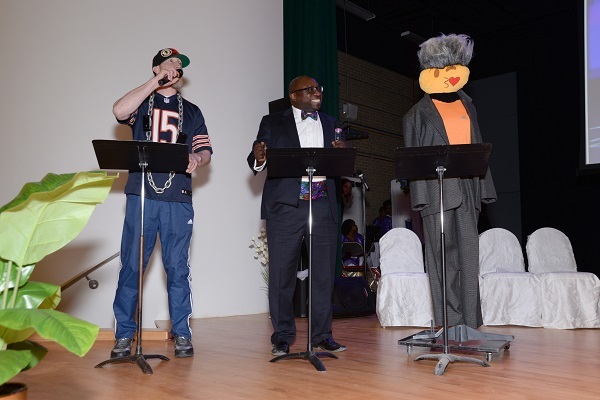 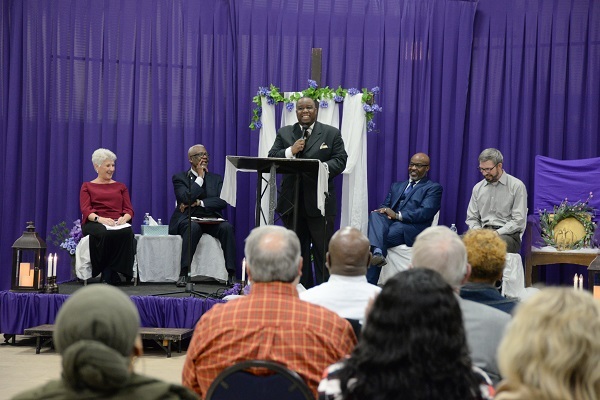 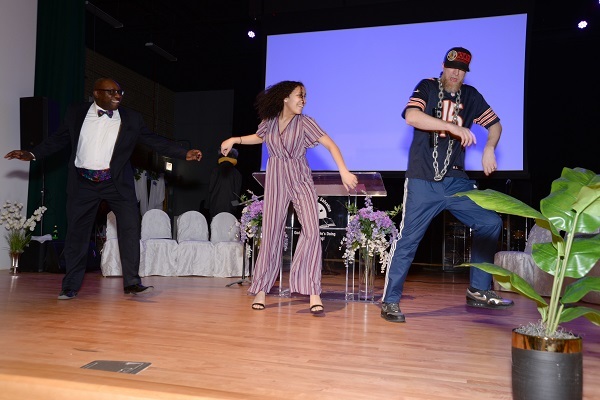 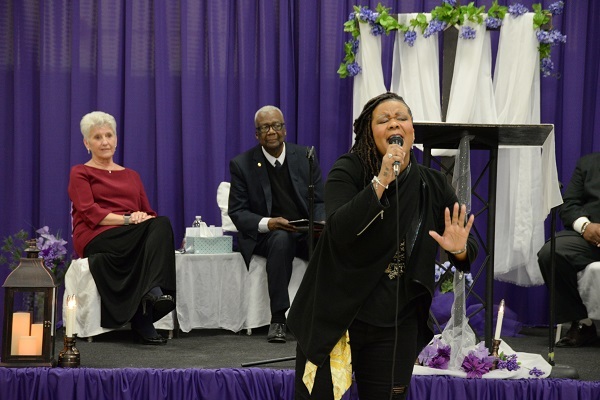 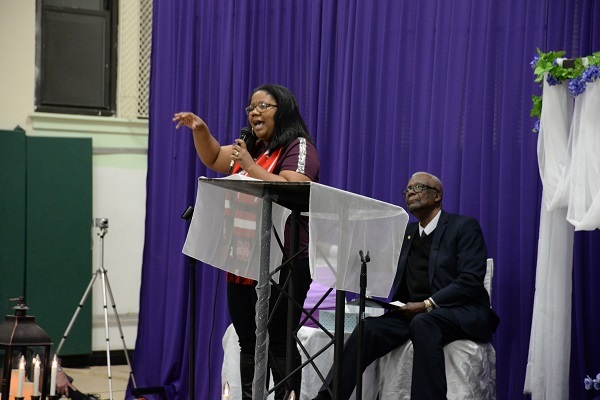 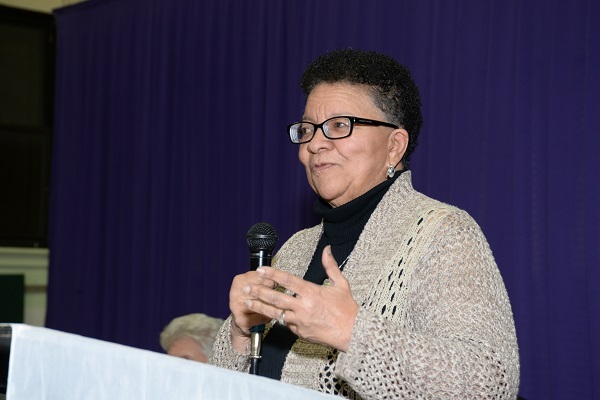 See photos of the Rock Church Milestone Celebration Luncheon on March 24th!